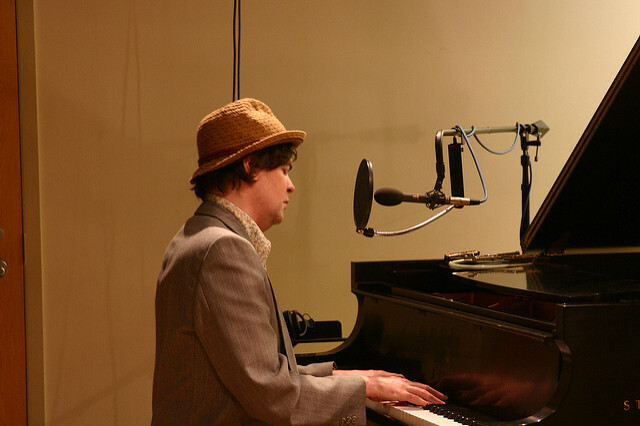 Jim and Greg revisit one of their favorite interviews in the history of the show: a 2006 conversation with multi-instrumentalist, songwriter, producer, and film composer Jon Brion. Brion has produced for artists like Aimee Mann, Fiona Apple, Spoon, and Kanye West and worked as a session player for Macy Gray and others. He's collaborated with filmmakers like Paul Thomas Anderson, Michel Gondry, and Charlie Kaufman, providing the score for Eternal Sunshine of the Spotless Mind, Punch-Drunk Love, Synechdoche, New York, I ♥ Huckabees, and more. But Jon Brion is also an accomplished solo artist with one solo album, Meaningless, to his name. Brion has grown a devoted following for his decades-long residency at the Los Angeles club Largo. At his shows, Brion improvises spectacular sets of originals and covers as he shows off his virtuosity on every instrument. He demonstrates his skills through performances of some of his compositions in front of a small audience. He also demonstrates to Jim and Greg the difference between the art of songwriting (as exemplified by Gershwin and Kurt Cobain) and what he calls "performance pieces." 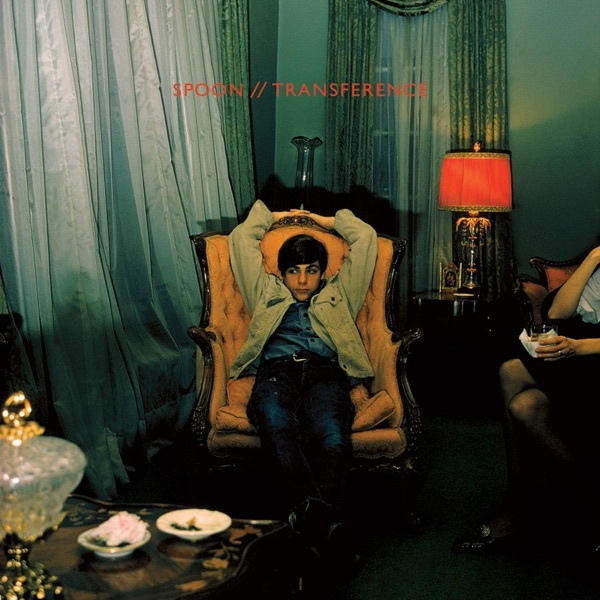 Spoon also has a new album out called Transference. It's the Austin band's 7th release, and on it they've returned to formula-a very simple one that melds cryptic lyrics with hypnotic rhythms. On their last record, Ga Ga Ga Ga Ga, the band opened up more and included horns and more melodies. Greg wishes they had kept pushing in that direction. Instead they sound like they closed up again. He calls this an album for fans only, and while there are great moments, it's hard to listen to at times. Greg gives Transference a Burn It. Jim is shocked. 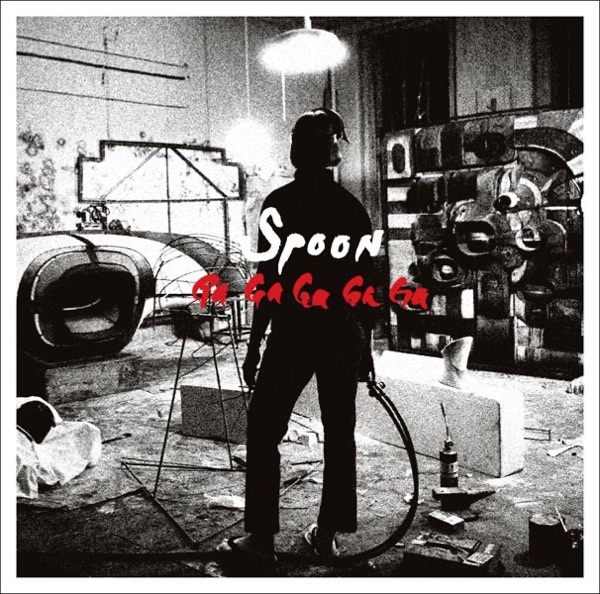 He admits that Spoon has returned to its artier ways, but he believes it works. For Jim Transference is a great road trip record and a definite Buy It. Jim and Greg are generally dubious of supergroups. Too often they're not the sum of their parts. But Off! 's visit last week had them feeling hopeful about the debut record from yet another indie supergroup, Divine Fits. 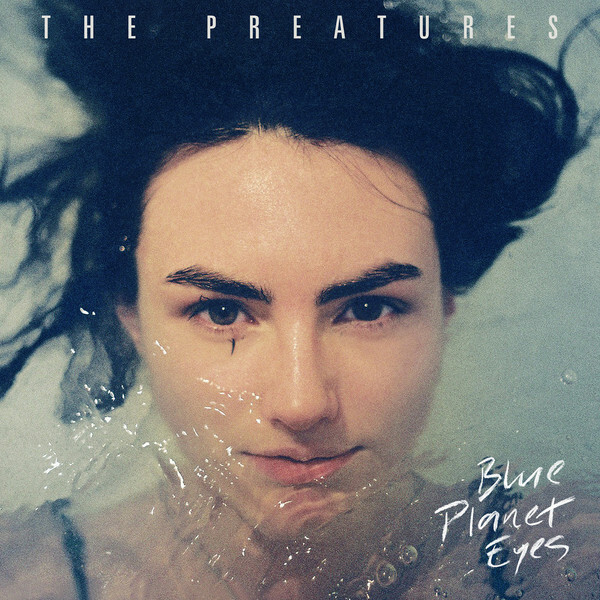 Divine Fits is composed of songwriters Britt Daniel of Spoon, Dan Boeckner of Wolf Parade (and Handsome Furs), and drummer Sam Brown of New Bomb Turks. The combination of Daniel and Boeckner, Greg notes, is an interesting and potentially troublesome one. Whereas Daniel is cool and reserved, Boeckner is intense and in your face. 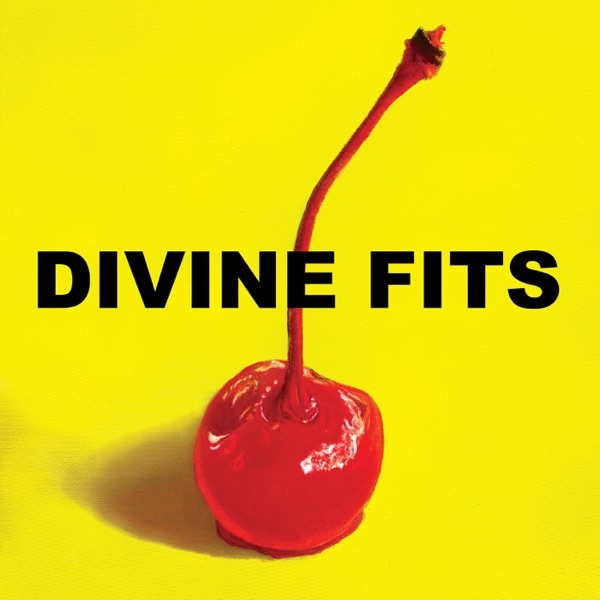 So does A Thing Called Divine Fits live up to its lofty pedigree? Greg says it does. Daniel and Boeckner might bring different personalities to this partnership, but the two are kindred spirits when it comes to production style. Both embrace a minimalist, stripped-back approach to recording that Greg says makes listeners hyper-aware of musical details like the occasional castanet or maraca. He gives A Thing Called Divine Fits a Buy It. Jim can‘t echo Greg’s enthusiasm. He says Divine Fits fails by abandoning the most successful elements of its members‘ previous groups. 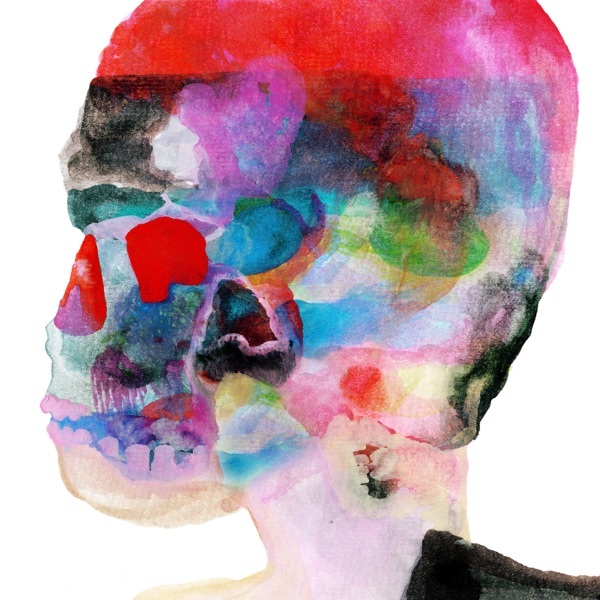 Divine Fits has all the angularity of Spoon, for example, but none of its driving intensity. It has all Handsome Furs’ electronic edifice, without any of the sensuality that made that group compelling. Jim gives A Thing Called Divine Fits a Trash It. At the end of each year, Jim and Greg look back and pick out their favorite songs to make you a mixtape. 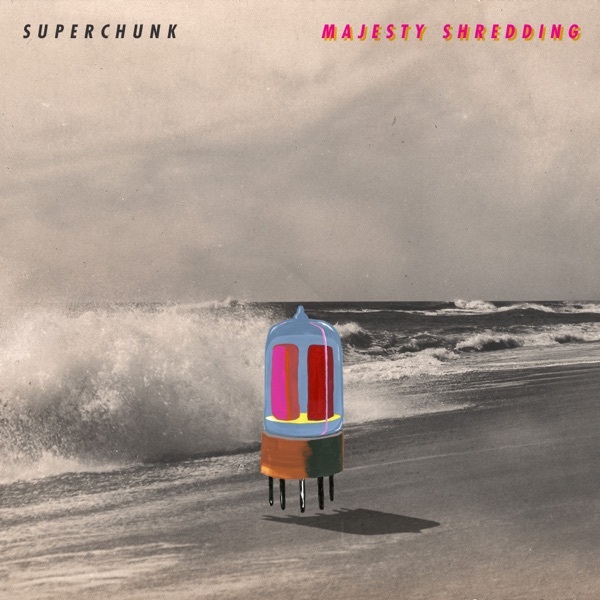 Think of it as a soundtrack for 2010. They both play samples of the mix during the show, but you can stream both compilations in their entirety.